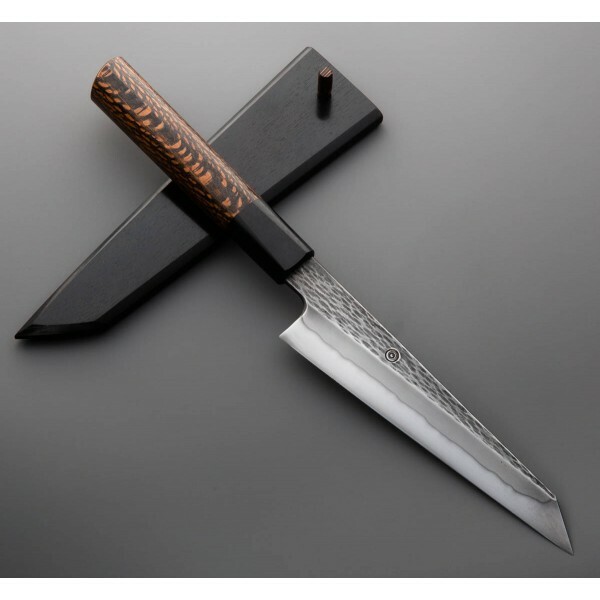 Stunning in every way, this 152mm / 6.0" hanyaki forged honesuki by James Oatley in W2 carbon steel features single-bevel geometry with a sharp, hard and fine edge. The forge-finished and textured hira (flat) flows beautifully into the matte, hand-sanded bevel that boasts a nearly perfect hamon line, a result of James' superb hanyaki process. Lacewood and ebony form the handle, comfortable and natural in the hand. 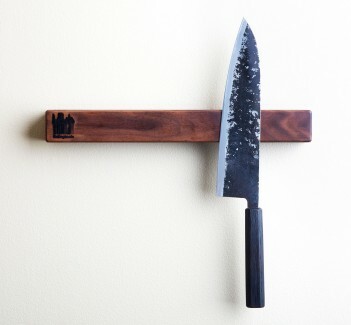 The matching saya is made from ebony with a lacewood pin. 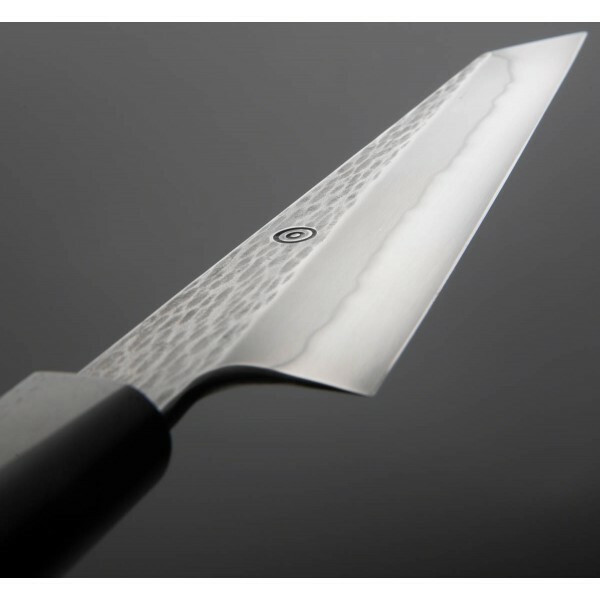 Blade length: 152mm / 6.0".  Overall length: 300mm / 11.8" overall. Blade width at the choil: 3.2mm. Blade width one inch from tip: 2.0mm. Blade height at heel: 36mm. Weight: 3.9oz / 110g. 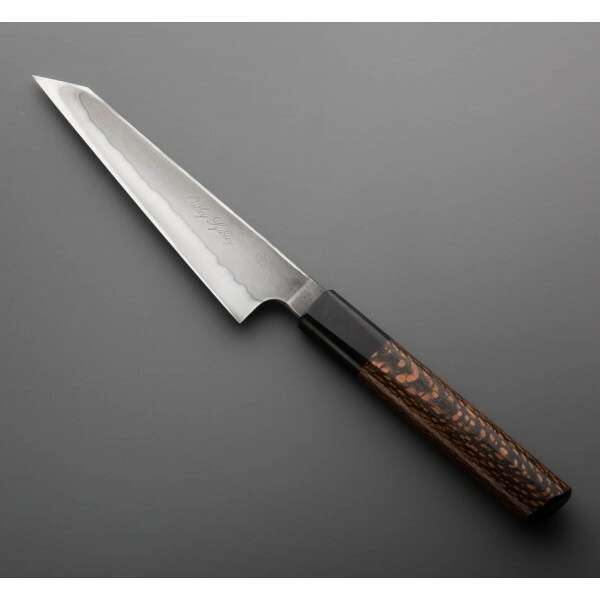 Blade: Hanyaki forged W2 carbon steel. Handle: Lacewood with ebony bolster. Saya: Ebony with lacewood pin.